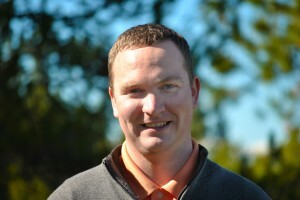 Dustin is a Class A PGA member and his wealth of experience can benefit all players, from beginners to seasoned experts. This will be Dustin’s 6th season as part of the JMR family. A huge congratulations to him on winning the prestigious Horton Smith Award for the second time. 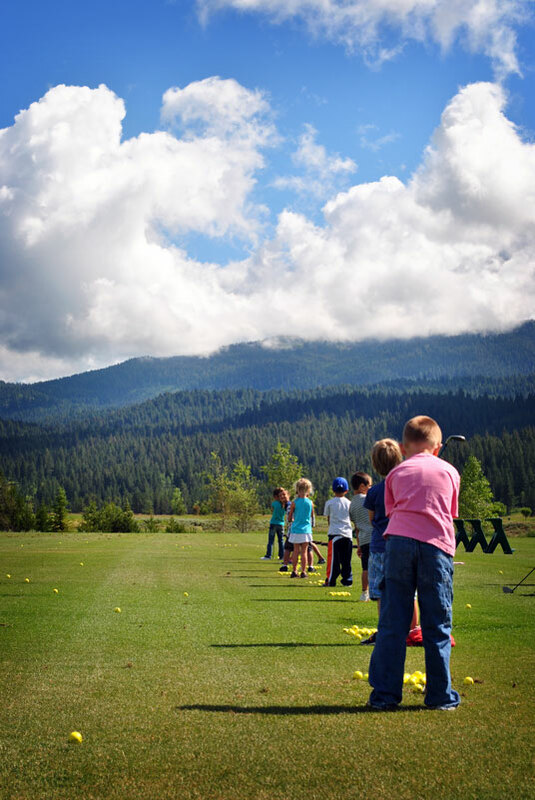 He helps his students reach their goals by teaching golf in a simple, and effective manner giving the golfer the tools necessary to improve their game and have more fun on the course. Dustin is excited to offer private lessons as well as a great lineup of clinics. 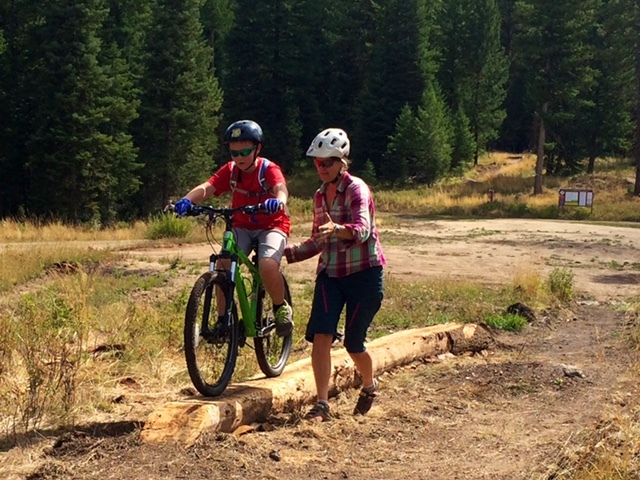 To schedule your private instruction, please email dustinames@jugmountainranch.com. Jug’s Junior Summer League is designed for youth ages 10 to 14 who have completed clinics with Dustin in the past and are ready to apply what they’ve learned on the course. 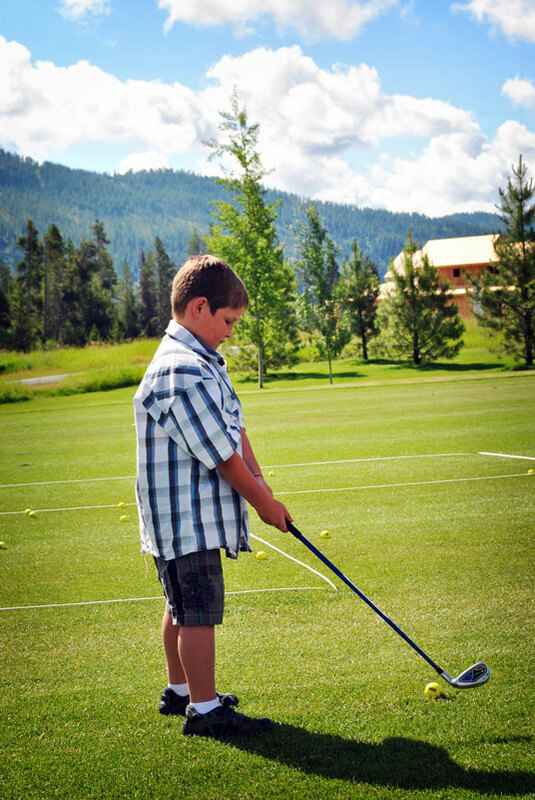 This league gives youth the opportunity to play on the course with an instructor, emphasizing rules of golf, etiquette and pace of play and scoring. Throughout the program, players will participate in several friendly competitions using different team formats, i.e. scramble, best ball and match play. Summer Teen League is designed for intermediate and advanced players, ages 12-18 who are interested in more competitive play. 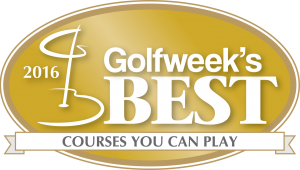 This program will help prepare players for high school golf or tournament play. Each session players will be paired with a partner to compete in different 2-person team formats, i.e. scramble, modified scramble, best ball and match play. Matches will be based on age, experience and skill level. An emphasis will be placed on rules of golf, etiquette, pace of play and scoring.